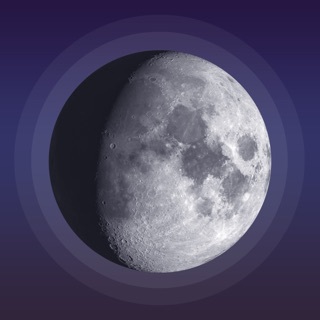 My Moon Phase Pro is the best app for tracking the lunar calendar. It has a sleek dark design which makes it easy to view information such as the current moon cycle, moonrise & moonset times as well as extras such as when the next full moon will be. If you're interested in moon photography, you can also find out when the golden hours and blue hours are so you can take the most beautiful photos. - View the moon cycle for any date in the future by scrolling on the date bar or by tapping the calendar button! - Either allow the app to use your current location or manually select a location of your choice to use! - See how cloudy the sky is expected to be on upcoming days so you can work out whether you'll be able to see the moon or not! - Find the upcoming moon phases straight on the main screen - you'll instantly know when the next full moon, new moon, first quarter and last quarter are. - Golden hour and blue hour times are available to allow you to calculate when to take photos. - More specific information is available such as the moon's distance from Earth, the age of the moon as well as the current altitude. This is available for any date on the lunar calendar. 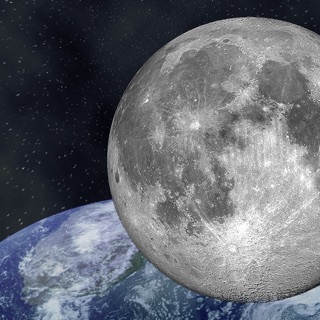 - Receive notifications when the moon reaches a particular phase of your choice. - Optimized for the latest iPhone and iPad, including iPhone X. - Apple Watch + Apple TV support! - iOS 11 widget and iMessage app! 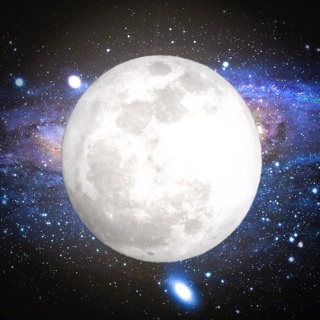 If you want the most efficient way of keeping up with the lunar calendar and the current moon phases, then My Moon Phase Pro is the right app for you. This version is similar to apps such as Deluxe Moon Pro. Improvements to date calendar format for non-US regions. There’s lots of media out there that will tell you when the basic moon phases begin. This App Shows You. I enjoy the feature that shows the times for rising and setting, as well as the ability to give you a prediction for viewing in your area (if you enable location). The notification feature is great as well!!! 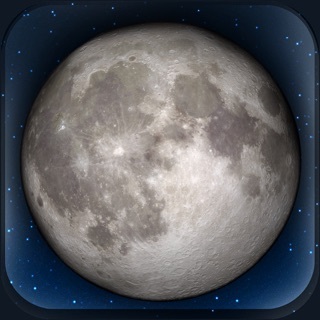 Best Moon App for daily use! I’ve used quite a number of different “moon apps” over the years, but this one has been the best. I use it in conjunction with my multiple different photography apps for sun and moon locations ... but for everyday use, this is the one I’ve find myself using first. Excellent App! Lovely visuals. I like the photography feature. The only thing missing is a lunar planting feature. Could be as simple as the Farmer’s Almanac chart or as detailed as a Biodynamic one.